Toddlers love books and they love them even more when they can interact with them in some way. The following are some great options to involve your little one in the reading process. 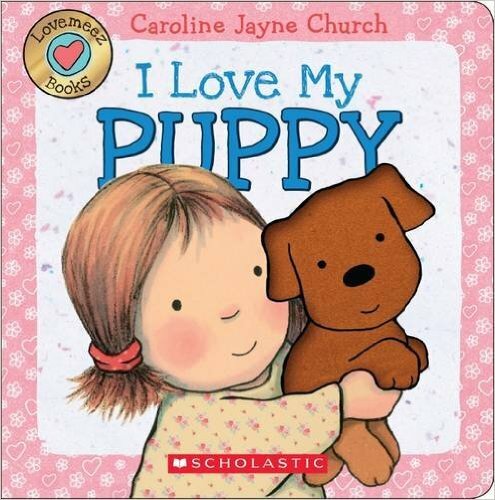 This is the third book in Scholastic’s Carry and Learn series. 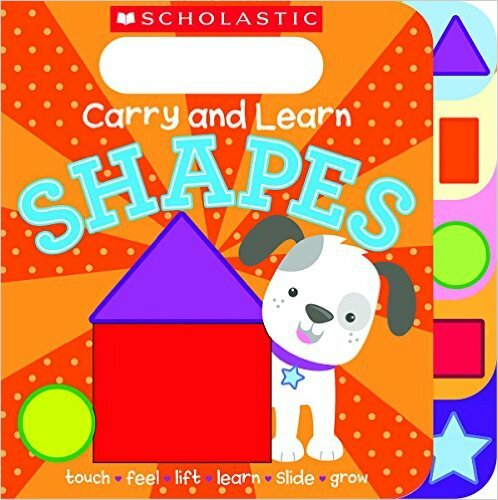 We have the first one, “Carry and Learn Colors,” and my daughter has loved it to the point where parts of it are now held together with packaging tape. Carry and Learn books feature elements that allow toddlers to touch, feel, lift, learn, slide and grow. And each page features a die-cut tab that not only makes it easier to turn, but reinforces the ideas on the page — in this case, shapes. My daughter loves to run her fingers along the different textures and to point to specific shapes and animal friends. The handle at the top makes it fun to carry around, too. I think most of us heard this little rhyme at least once when growing up. 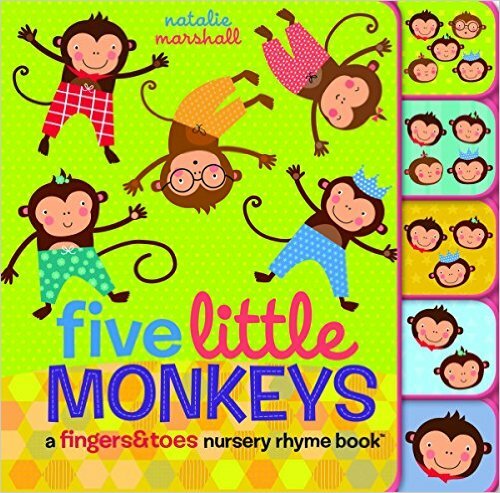 In this version of the classic rhyme, cute illustrations are paired with picture guides designed to help readers act out hand and foot movements. Tabs that help count down the number of monkeys jumping on the bed make for easy page turning and counting fun. Both of these books are part of the Church’s Love Meez series. Two more books, “I Love My Bunny” and “I Love My Robot” are due out in December. 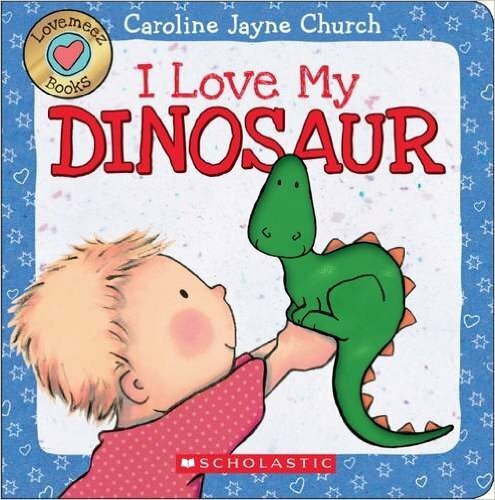 This is one of the latest books from the artist of the Grandma Loves You series. The “Itsy Bitsy Spider” is the least obvious interactive book on this list, but I defy you to not sing the song while reading this one aloud to your little one. 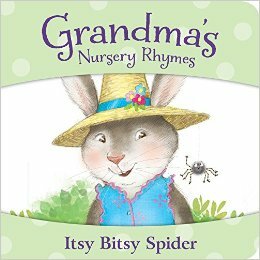 In this version of the classic nursery rhyme, Grandma lends a helping hand when the spider needs it most. The illustrations are sweet, and a count the insects activity is included on the last page, adding depth to this simple tale.